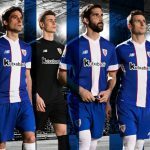 These are the new Kaizer Chiefs kits 2017/18, KC’s new home and away jerseys for the 2017/18 PSL season. 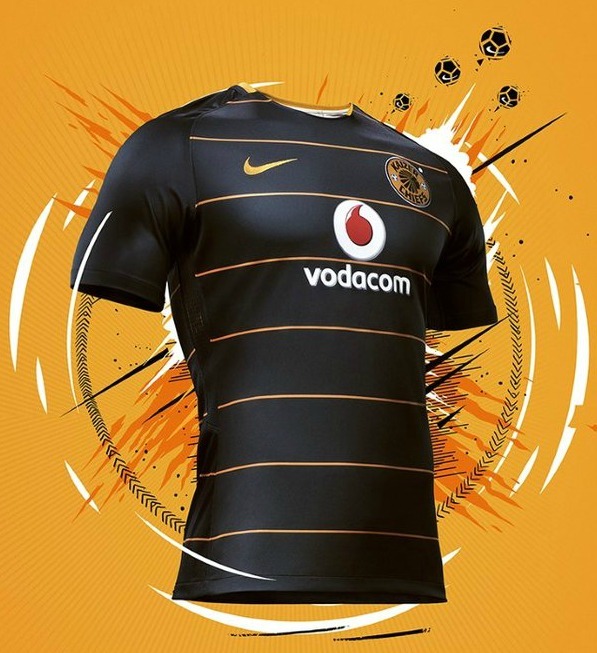 Made by Nike, the new Amakhosi shirts were officially unveiled on 13 July, 2017. 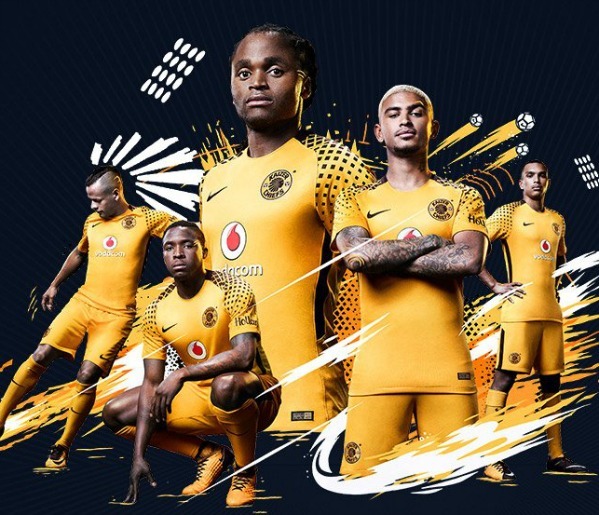 Chiefs are one of the most popular club franchises in South Africa, with their Soweto derby clash against bitter rivals Orlando Pirates being one of the most highly attended events in world football. They however could only finish fourth in the 2016/17 PSL season behind the trio of Bidvest Wits, Mamelodi Sundowns and Cape Town City. 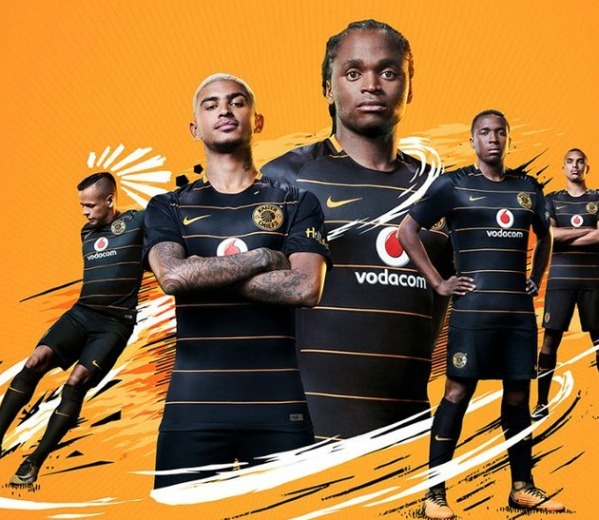 Nike have released two uniforms- the gold and black home one, and a darker alternate, both sponsored by South African telecom major Vodacom. 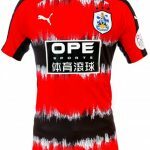 This entry was posted in Other Football Leagues and tagged Nike on July 13, 2017 by Football Kit News. 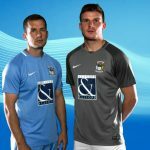 Better than the usual naff kits. 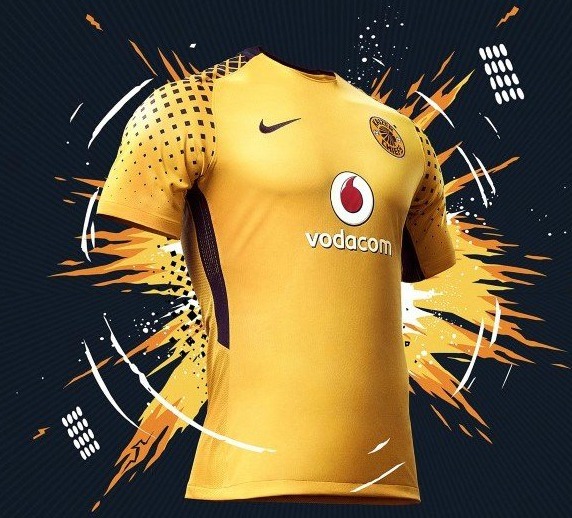 I like to thank God for everything he has done for ABAFANA BOKUTHULA NOXOLO it’s a great team and i realy like it.The new nike soccer kit it wow!! And i can’t wait to have it.